11:00 A.M. - 5:00 P.M .
Too busy to give us a call about a service request? No worries. 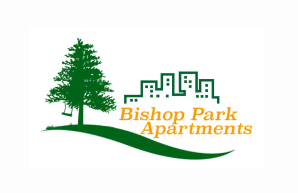 Just fill in and submit our brief service request form and we will arrange your service call as soon as possible! Refer a friend and when they rent you will receive a cash reward. 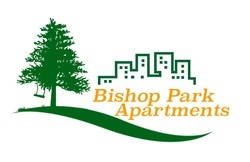 Find out more about our Bishop Park Referral Rewards Program. Easy money!